Hey, anyone notice the influx of blog posts? What you’re witnessing is a RARE moment of complete and utter quiet. Mark and Charlotte are at swim class and Henry has been snoozing for two hours. While I should be sleeping, this momma is thoroughly enjoying the morning. 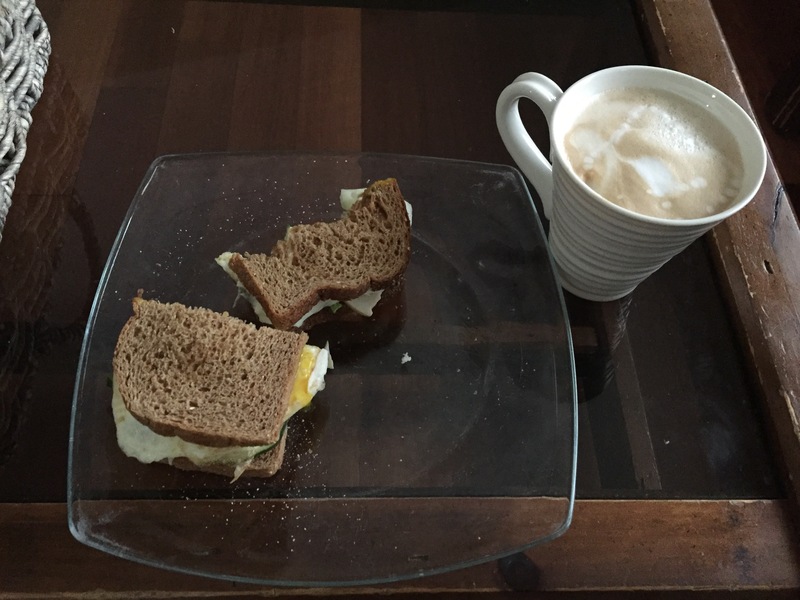 I made a delicious breakfast and coffee, which I enjoyed at a normal speed and have been lounging and catching up on my blog. This entry was posted in Family, New Baby, Second Baby, Toddler and tagged mommy break, weekends. Bookmark the permalink.